On Sunday, November 18, DAY6 wrapped up their DAY6 1st World Tour ‘Youth’ in North America at The Novo in Los Angeles, CA. 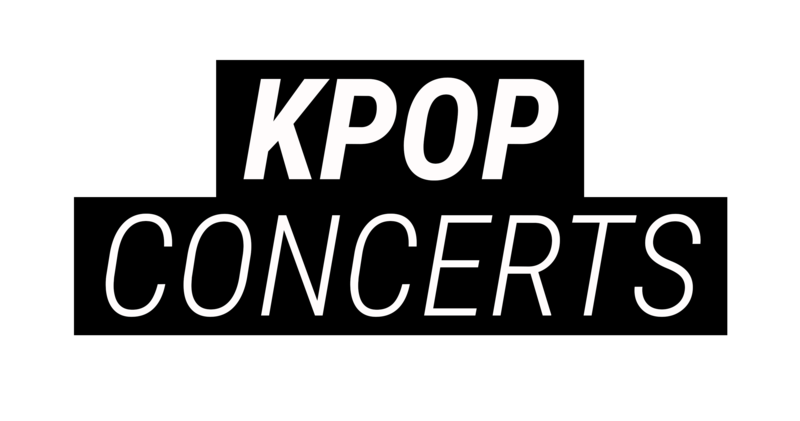 Presented by SubKulture Entertainment and JYP Entertainment, the tour marks the band’s second LA appearance following their successful Live & Meet stop in La Mirada, CA. 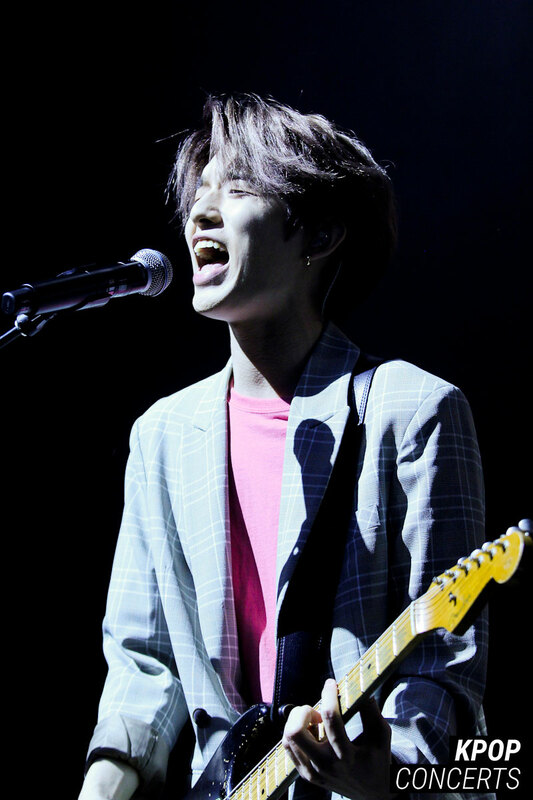 The five member pop-rock band (Jae, Sungjin, Dowoon, Young K, and Wonpil) debuted in 2015 and have pumped out nonstop music since, the majority of which were contributed to by their 2017 promotion project, Every DAY6. 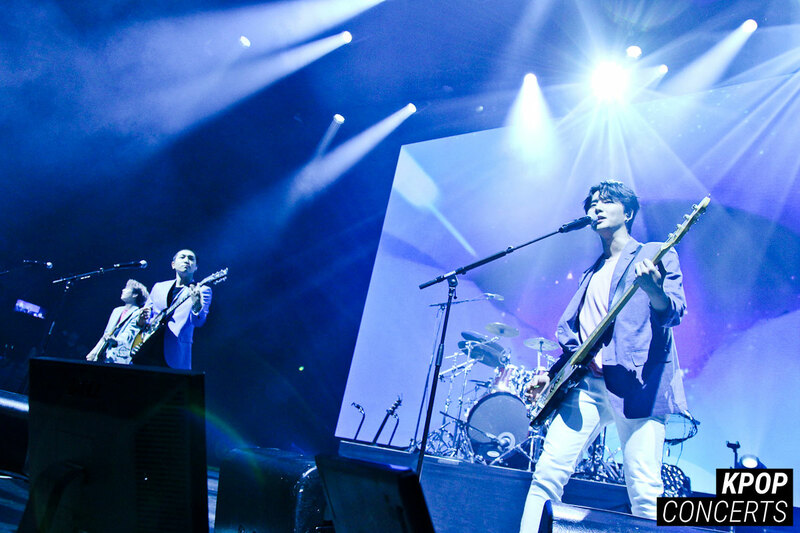 As the lights dimmed, the band members appeared and took their respective spots on the stage. 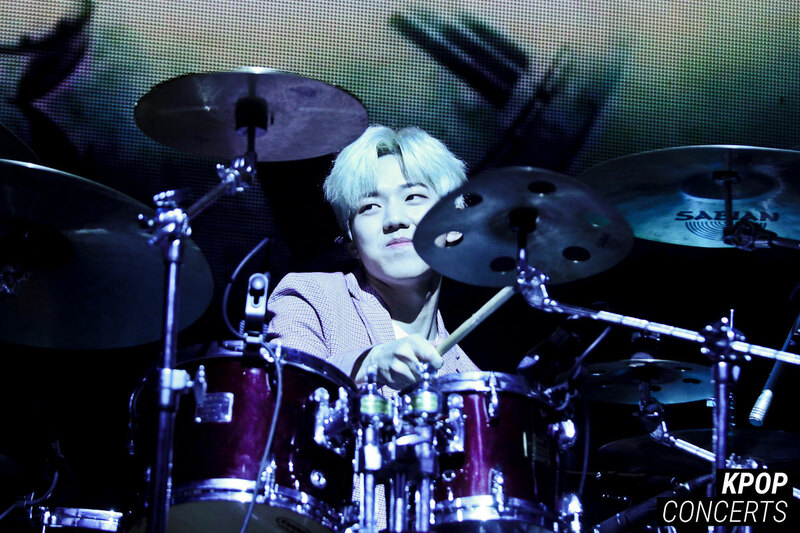 The show kicked off with “I Smile,” the beloved lead single off of DAY6’s first full-length studio album, Sunrise. 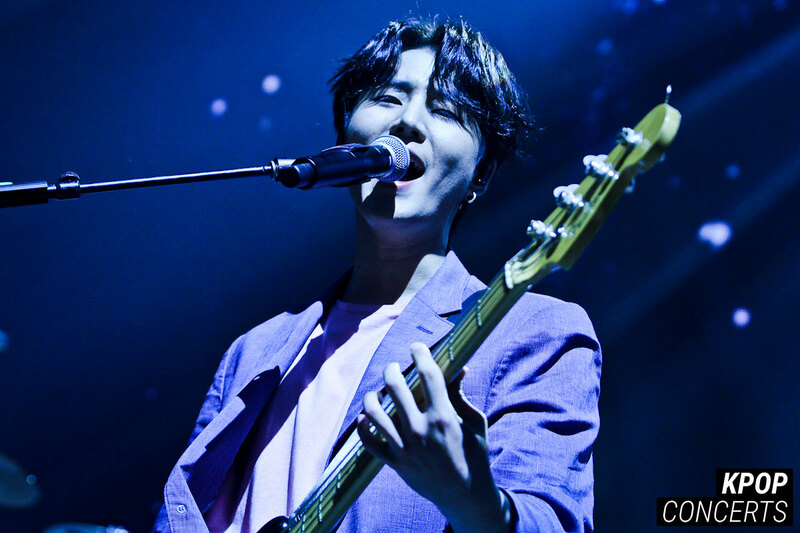 The opening song was warmly received by My Days, DAY6’s fanclub, who sang along in unison. The band quickly followed suit with “First Time” and pop-centric “Better Better” before quickly giving their formal introductions. 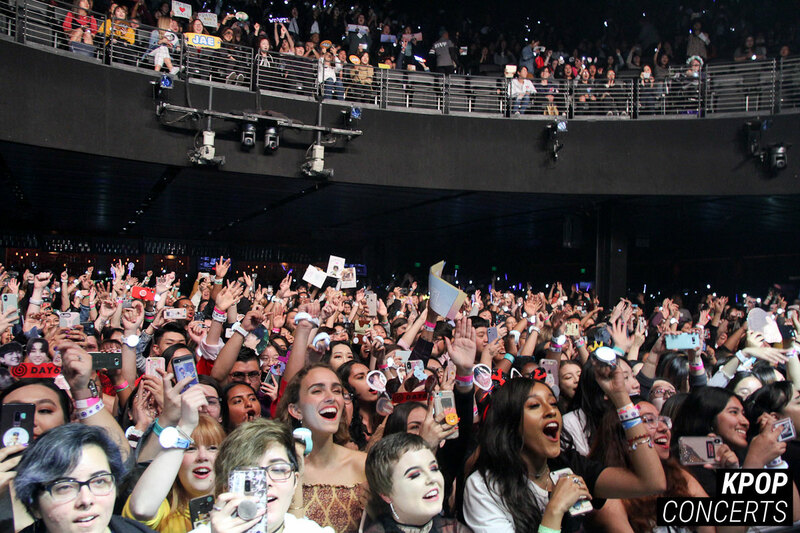 Jae, an LA native himself, received the most crowd noise as many anticipated his “homecoming.” “We came last year and we’ve been planning,” he started. “We’ve been thinking how we’re gonna get a better show than last year in LA.” The quintet’s strong work ethic and determination had definitely paid off as the last show drew in hundreds of My Days to the packed venue who were treated with a whopping 26-song setlist! The night moved by fairly quickly as DAY6 knocked out fifteen songs within the first hour, allowing only a few minutes to breathe, rehydrate, and talk to the audience. 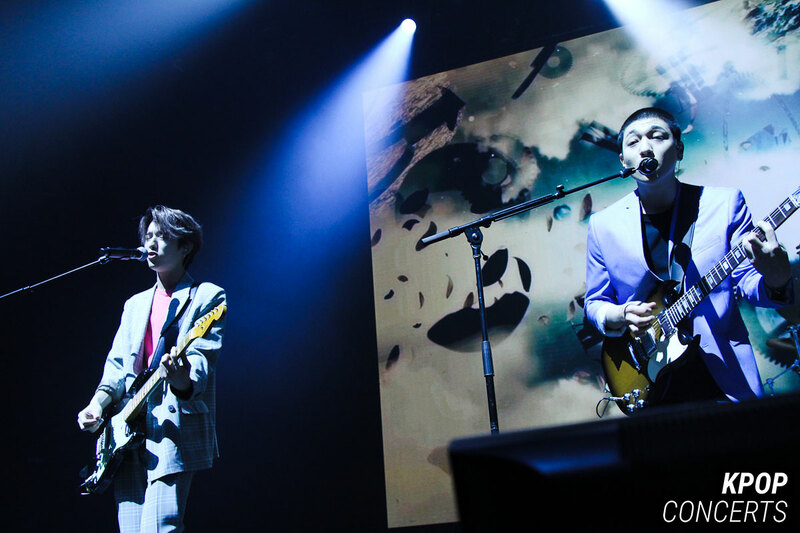 DAY6’s concert boasted a vast array of songs that showcased the group’s versatility and ability to take on different genres. Living up to the tour name, “Youth,” the band performed “Whatever!” and “Dance Dance,” both anthems about letting youthful worries go and just having fun while living in the moment. Another set took on a more melancholic mood as they performed angsty songs like rock-alternative bop “I Wait” and “How Can I Say” that were juxtaposed by uplifting pieces like “Like That Sun” and “Be Lazy.” “Warning” boasted a grungy rock theme while “What Can I Do” gave off a nostalgic 70’s punk-rock vibe and “Talking To” emitted an indie rock tune that sounded like it could be part of an Urban Outfitter’s playlist. Finally, DAY6 was able to take a well-deserved break while a VCR kept the audience entertained as they watched Jae, Wonpil, Sungjin, Young K, and Dowoon assign each other roles and attempt to film their own homemade music video. DAY6 then returned to the stage and Jae introduced the first song in the set, “This next song is very dear to us. 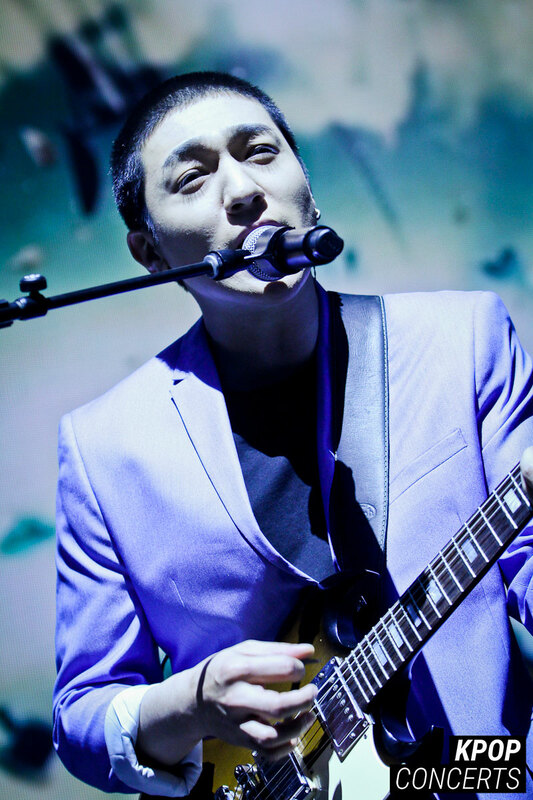 If you guys are gonna sing, now’s the time.” The track was “Letting Go” from their second EP Daydream. 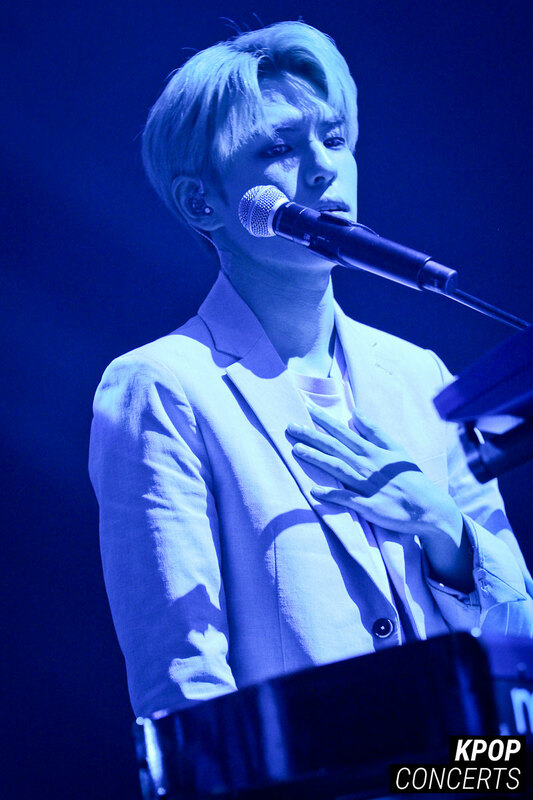 The bittersweet rock ballad meant a lot to the members as it was the first song they promoted following the departure of their former bandmate, Junhyeok, from the group. 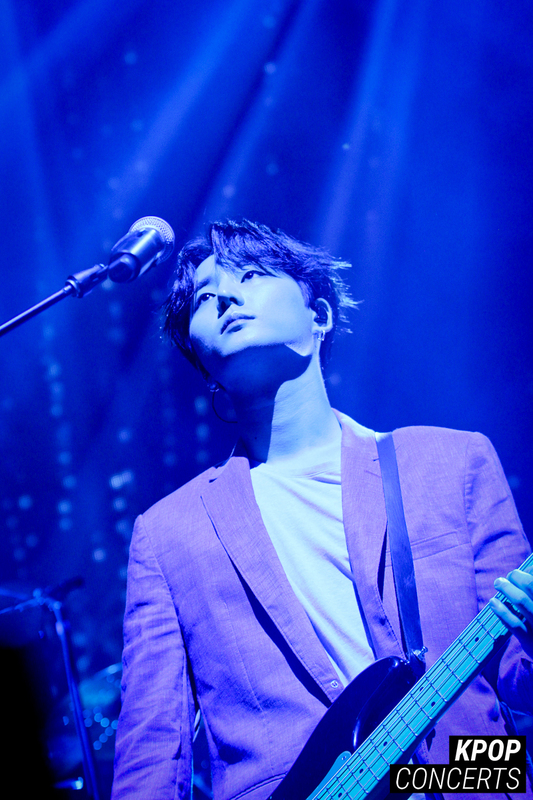 Young K asked the crowd to hold up the tour stop’s fan support banners that read “You Are My Youth” and expressed his wholehearted gratitude. Jae mentioned that he actually becomes quite nervous whenever he’s here performing on his “homeground.” “I feel like I gotta REPRESENT!”he said, fanning the audience’s LA pride. “I think today was one of those days or one of those moments where I realize how fortunate I was to have so many people that were backing me.” He went on to say that the show was a “mentally, self touching moment” for him. Usually his lips and feet would start shaking when he was extremely nervous. But today, Sungjin had comforted him by going over to Jae and egging him on during their sets. “That’s what you call brothers, man! Real support system up in here.” Jae professed, causing the crowd to holler in affirmation. To close off the night, the band members dutifully stuck to the stage as they performed “I Wish,” but once they transitioned into the feel-good, leave-your-worries-behind anthem of “Freely,” the crowd and the members went nuts. Before the song had even ended, Jae jumped offstage and interacted with the fans in the pit before disappearing backstage. The band continued to their next song “Sing Me” and Jae reappeared up in the balcony section, causing My Days in those seats to go crazy. He weaved his way across the balcony, went up an aisle, and jammed hard with the lucky fans. “Sing Me” had been the last song on the setlist for the tour, but LA My Days were in for a special treat. While on the balcony Jae talked to his bandmates and they decided to add one more song that perfectly summed up everyone’s emotions. “Feel Good” began and everyone went wild. While Jae returned to the stage, Wonpil, Dowoon, and Sungjin followed suit and interacted with the fans in the pit while Young K followed Jae’s steps and went up to the balcony section. The night wrapped up in high spirits with DAY6 and My Days singing and dancing together.